To truly stand out and make a lasting impression you need solid presentation power. 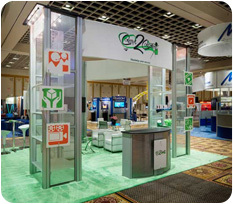 Contemporary in style yet practical, our custom modular exhibits blend the look, feel and features of custom displays with the savings benefits of lightweight modularity to dramatically reduce your trade show costs. 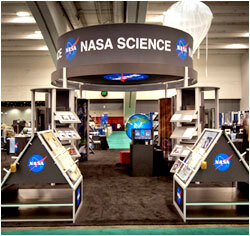 Investing in a Nomadic trade show display provides you with a lifetime of versatility. 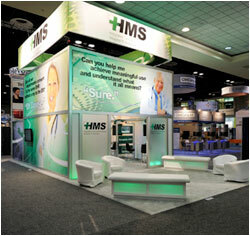 Nomadic modular displays are scalable to work in more places and evolve with your changing business needs. 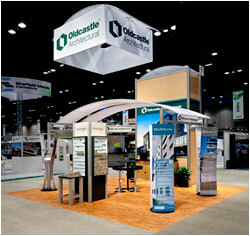 In fact, we led an evolution in modular exhibits by engineering our product lines to integrate with one another. 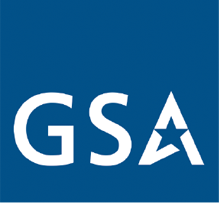 So you benefit from the ability to enhance, expand and repurpose your properties to fit multiple applications. 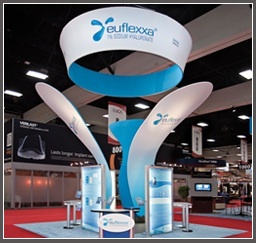 Browse our database of modular displays. 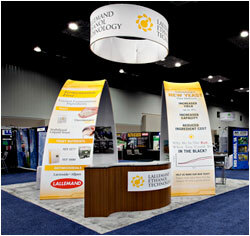 Download our free Exhibit Design Strategies report! Our booth for the ERA show was a huge hit in assisting with the launch of our new company. The edgy look stopped people in their tracks while walking the show and the professionalism the booth displayed kept them there to talk business. Brandi Swenson, Operations Manager, Concept 2 Customer. 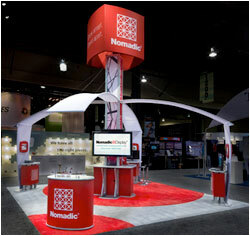 Built to last, Nomadic builds every trade show display with the highest quality materials for their strength, durability, and safety to deliver dependable display performance. 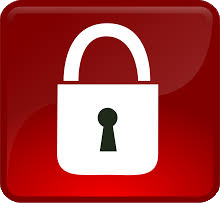 Your investment is protected by the industry’s best lifetime warranty. If your system ever fails to function due to defective materials or workmanship Nomadic will repair or replace it for as long as you own it.